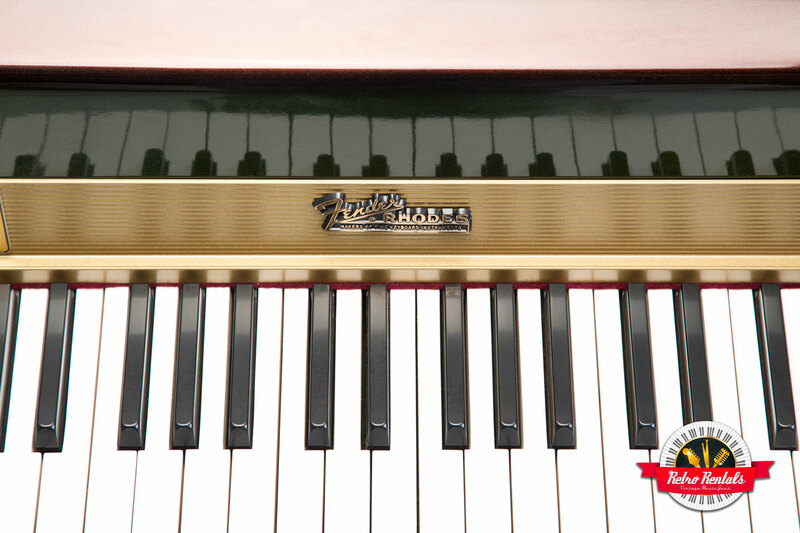 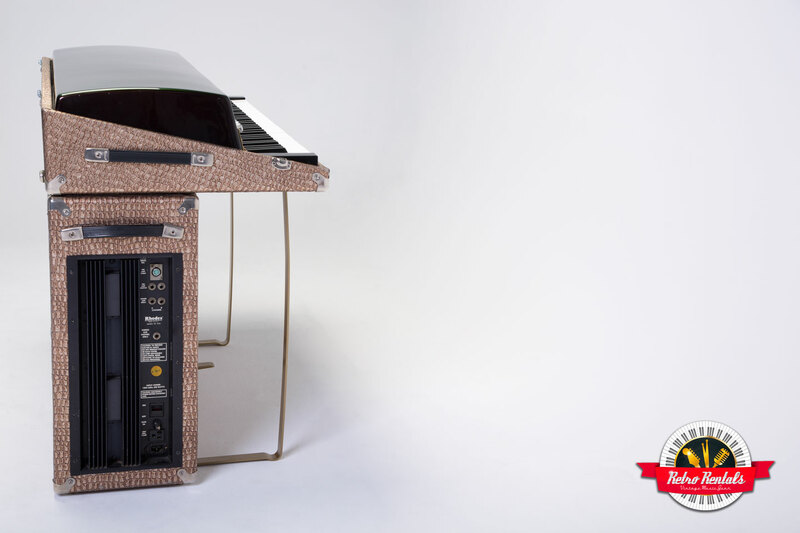 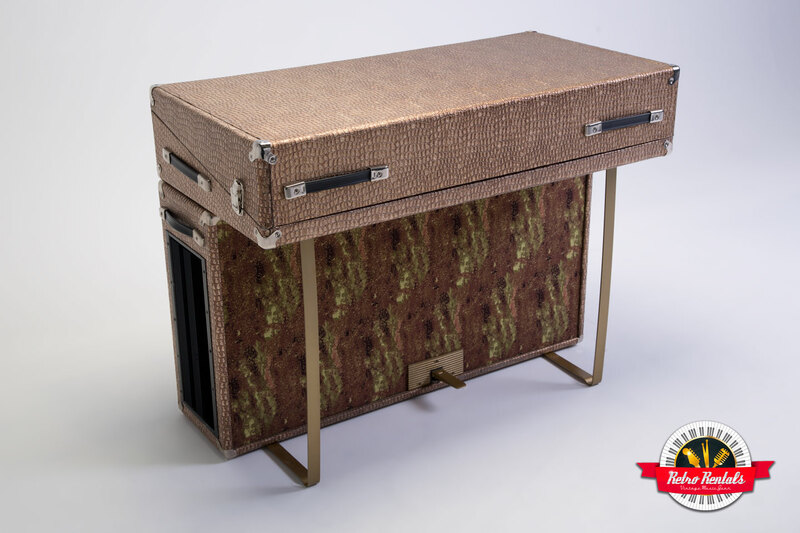 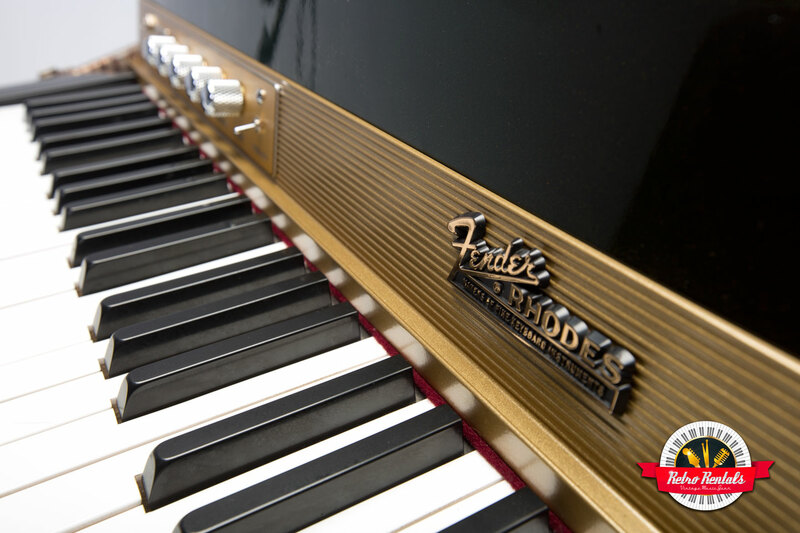 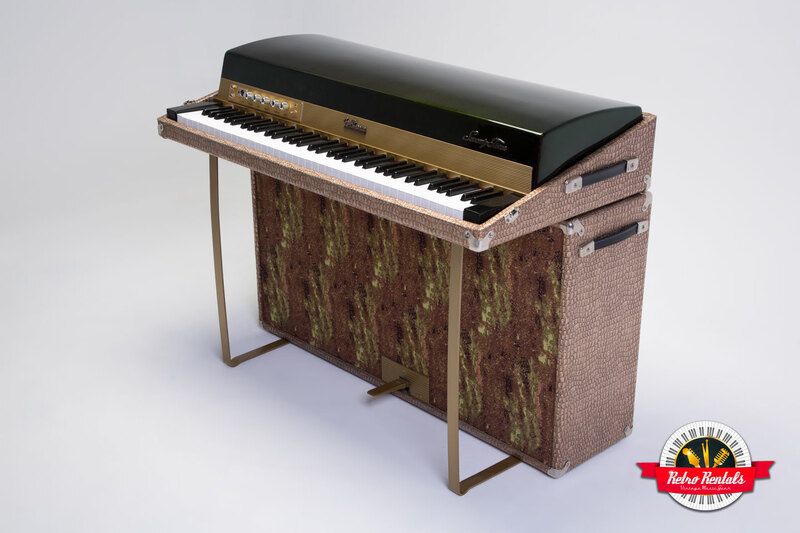 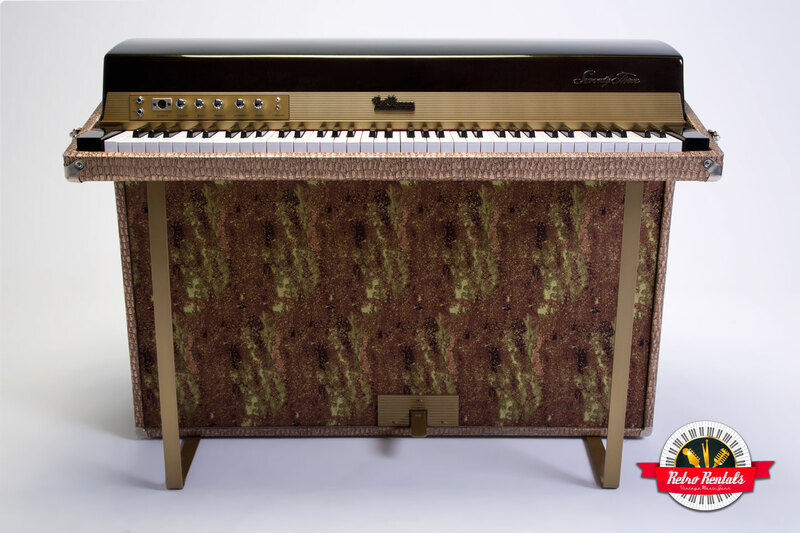 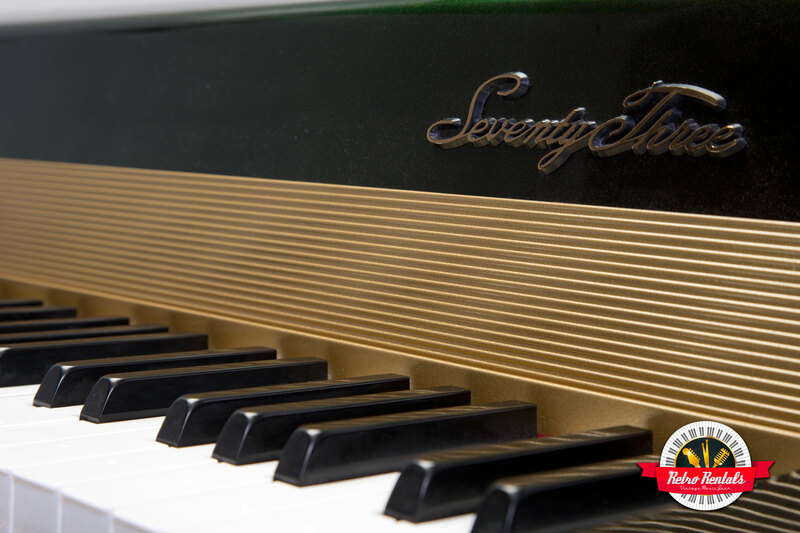 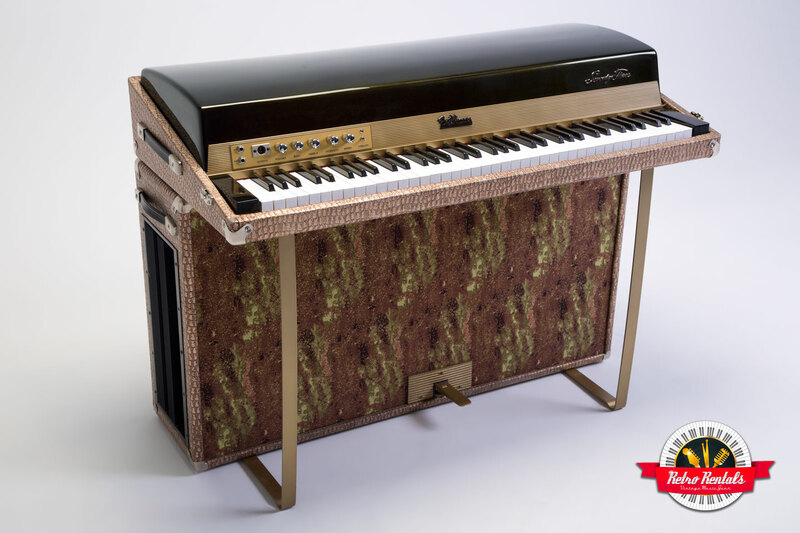 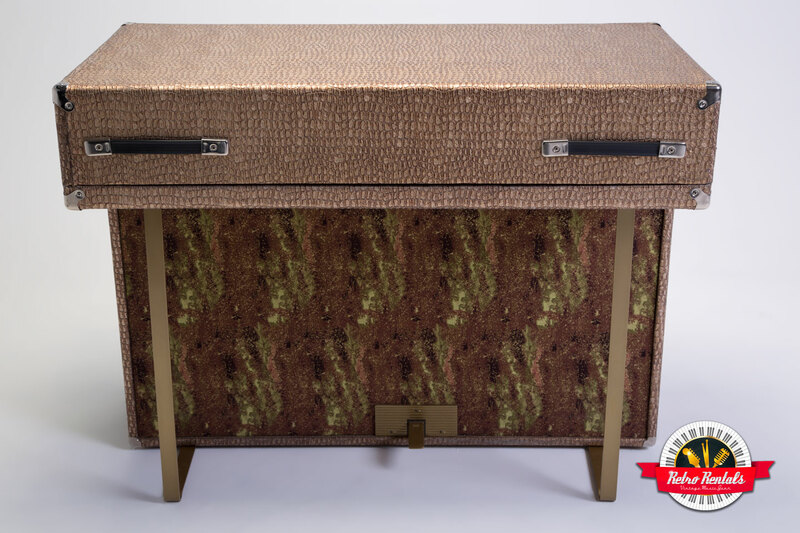 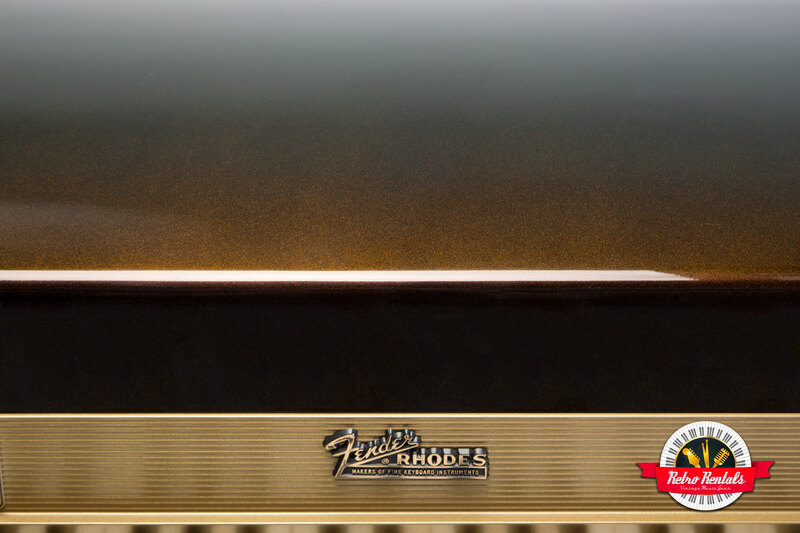 Solid Gold is the ultimate Fender Rhodes piano. 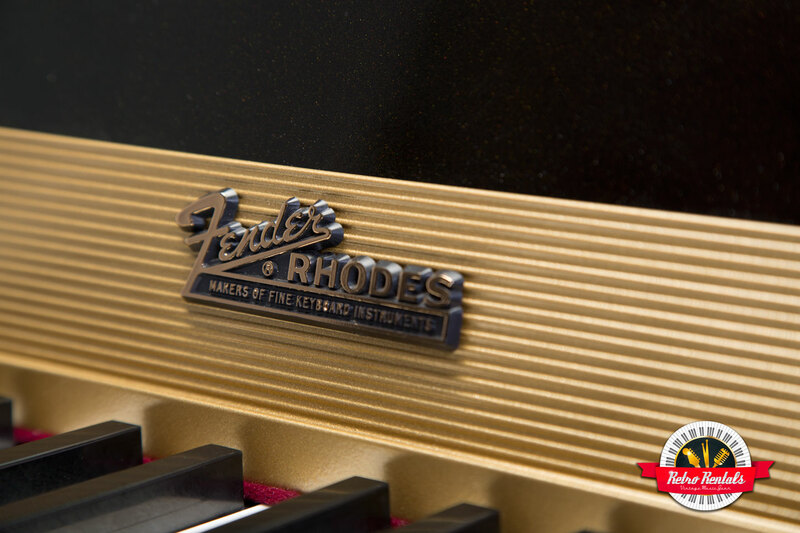 It is the culmination of years of Rhodes expertise, combining the best of the best in Rhodes production and enhanced functionality. 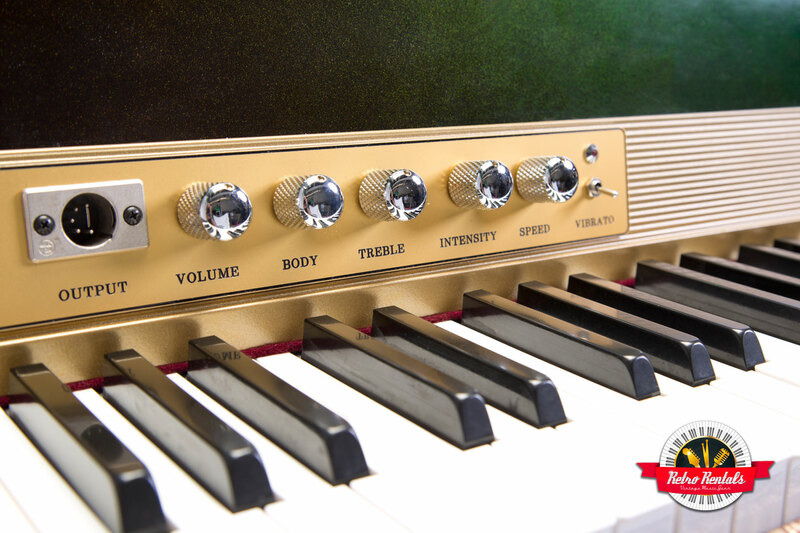 Starting with a very desirable year of production, Solid Gold is equipped with a preamp that’s custom designed for the Rhodes sound, giving it a wide spectrum of EQ to choose from while being remarkably quiet. 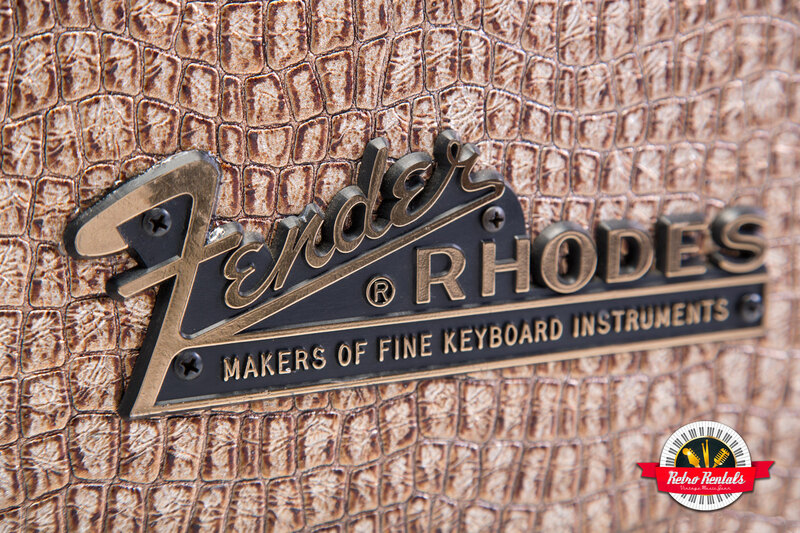 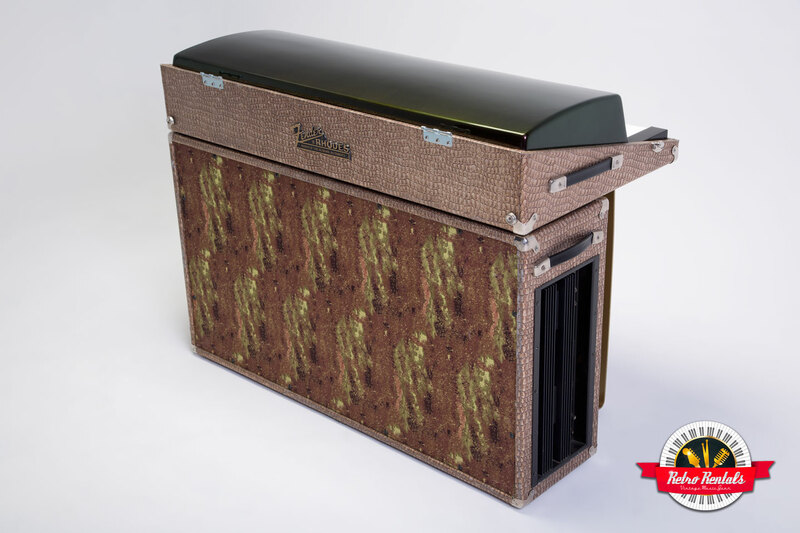 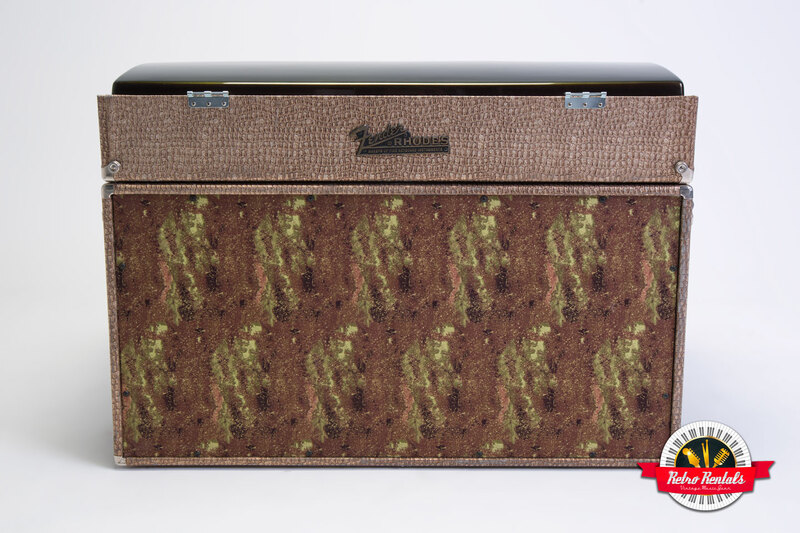 Powered by the nearly indestructible and highly powerful Janus Rhodes amp, on stage it delivers quite a punch through 4 Jensen C12-N speakers. 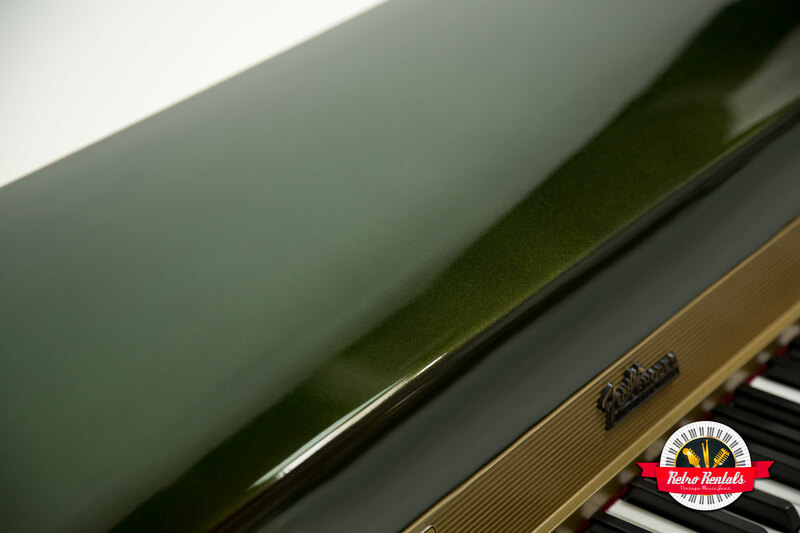 Finished with a color-changing chameleon lid and a fully customized appearance, Solid Gold is incredibly unique and unlike any heard before.